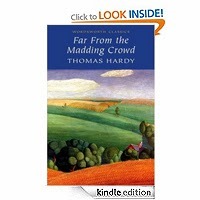 Hardy s passionate tale of the beautiful, headstrong farmer Bathsheba Everdene and her three suitors, firmly established the thirty-four-year-old writer as a popular novelist. According to Virginia Woolf, The subject was right; the method was right; the poet and the countryman, the sensual man, the sombre reflective man, the man of learning, all enlisted to produce a book which . 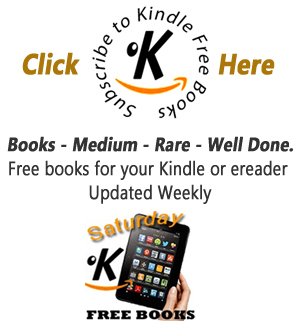 . . must hold its place among the great English novels. Introducing the fictional name of Wessex to describe Hardy s legendary countryside, this early masterpiece draws a vivid picture of rural life in south west England.